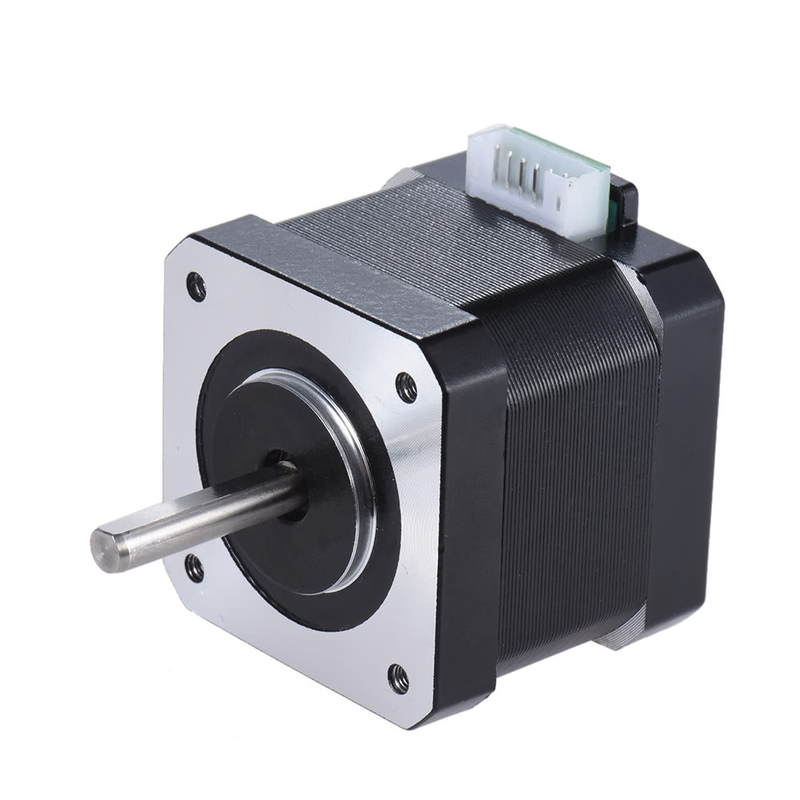 The popular Nema 17 stepper motor, features 1.8 degree step angle, 2 phase, allowing for a holding torque of 0.4N.M. 5pcs in 1 set. Frame Size: 42 * 42 * 38mm.